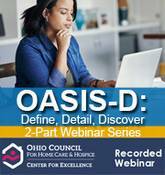 Each webinar is approximately 90 minutes in length, providing in-depth information on a range of important topics. 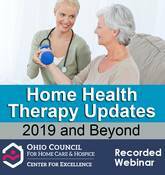 You’ll receive a link to the webinar recording via e-mail following your purchase, which will remain accessible for 18 months following the live program. 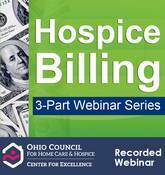 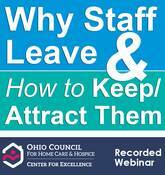 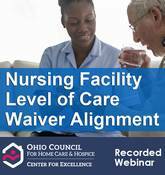 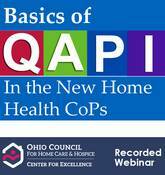 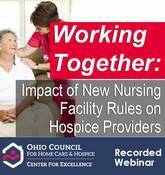 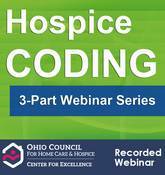 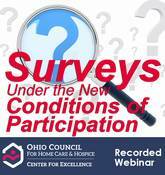 No contact hours are available for listening to the webinar audio recordings.